GreenHouse, a social innovation community at St. Paul's, is launching a $5,000 Social Innovation Fund to support high-potential student projects that will have a positive environmental or social benefit. It will be offered to GreenHouse students in both Fall and Winter terms. The Innovation Fund is different from ordinary pitch contests as students will need to demonstrate results, as well as form an advisory board of stakeholders and topic experts, in order to compete. 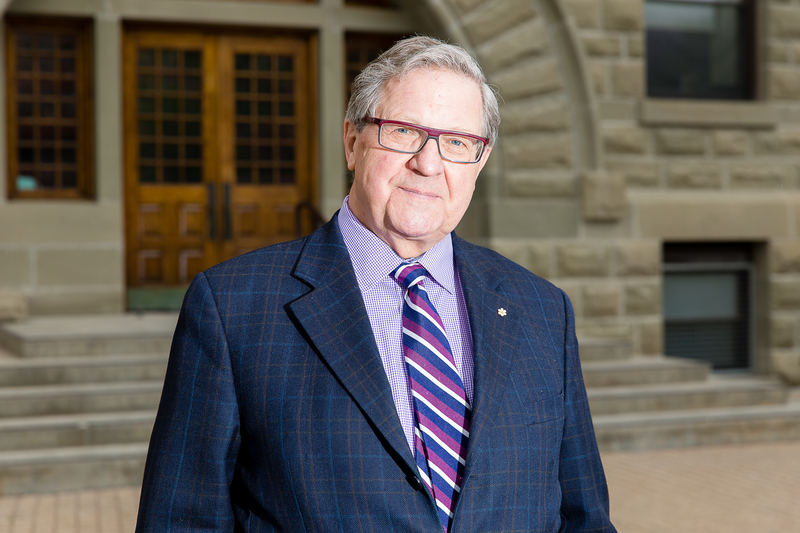 St. Paul’s University College at the University of Waterloo is pleased to announce the appointment of Lloyd Axworthy as its first chancellor.